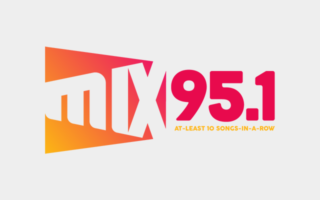 MIX has your traffic in the morning and afternoon! 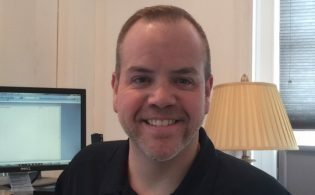 Listen to MIX on Alexa! 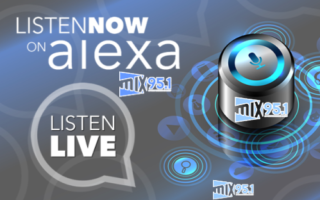 Alexa: Launch MIX95.1!